In 2019, faced with difficulties and challenges, the industry and trade sector needs to continue accelerating reforms in order to surpass all targets set by the National Assembly, thus creating a long-term and firm foundation for national economic development. 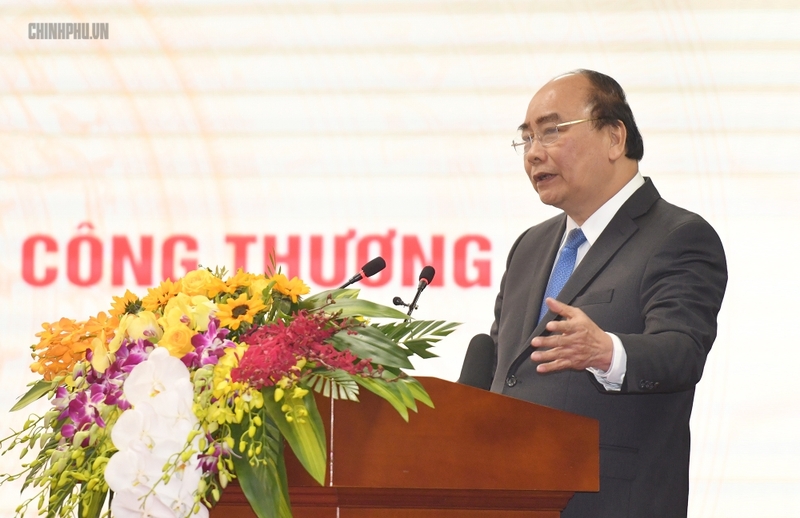 This remark was made by Prime Minister Nguyen Xuan Phuc at a conference held by Ministry of Industry and Trade (MOIT) to outline its tasks for 2019, on January 17. 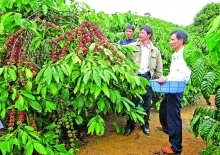 PM Nguyen Xuan Phuc hailed its intensive administrative procedure reform with 72.1 percent of business conditions being cut down, which, he said, has helped facilitate production and the development of enterprises. However, he pointed out several shortcomings facing the sector, including the slow implementation of several plans and the asynchronous revision of some others that have knock-on effects for the country’s general development. The industrial sector has yet to meet national economic development requirements as there is currently no spearhead industry that can really take the lead and improve national competitiveness. Meanwhile, there are still issues that persist relating to digitalisation in industrial production and trade that need to be tackled soon, he added. 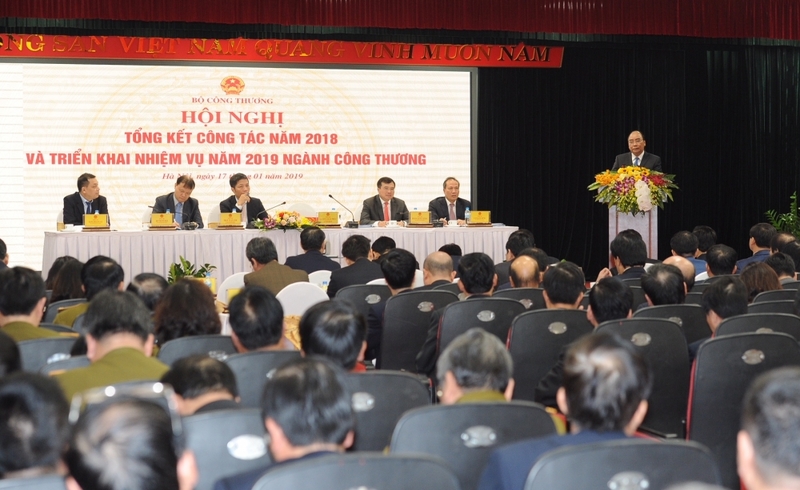 Minister of Industry and Trade Tran Tuan Anh said that the ministry will focus on building and completing institutions in 2019 in order to create favourable conditions for business and investment activities. 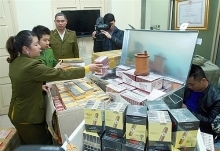 Continued attention will be paid to cutting down business and investment conditions, simplifying administrative procedures, and increasing the quality of online public services, Minister Tran Tuan Anh stated. He affirmed that, this year, the ministry will reduce and simplify 79 administrative procedures and strive for 173 out of 291 online public services to be provided for at level 3 and 4 by the end of 2019. The sector will also accelerate restructuring in accordance with a project approved by the Prime Minister, while fostering innovation and implementing the Fourth Industrial Revolution. It will also carry out mechanisms, policies, and measures to ensure the country’s socio-economic development in a long term and sustainable manner on the basis of mobilising the engagement of the private sector. It will also work with the Committee for the Management of State Capital at Enterprises (CMSC) to handle ineffective and slow-progress projects. 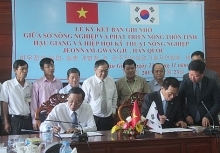 The minister added that the ministry will focus on solving issues related to exports, trade promotion, and foreign market expansion, as well as synchronously addressing problems arising in international trade such as trade barriers, and anti-subsidy and anti-dumping policies imposed on Vietnam’s exports. The industry and trade sector expects to contribute a growth rate of 6.8 percent to the nation’s GDP in 2019 by increasing the total export turnover by 8-10 percent to reach US$ 265 billion. The trade deficit will continue to be kept below 2 percent.